Renew your energy and give your body a pleasant challenge in the attractive fitness zone in THotel. To start the day full of energy, for an invigorating break or to release tension at the end of the day, TFitness proposes a fully-equipped cardiofitness schedule with treadmill, bike, elliptical, cable cross, abdominal boards, fit balls and weights. 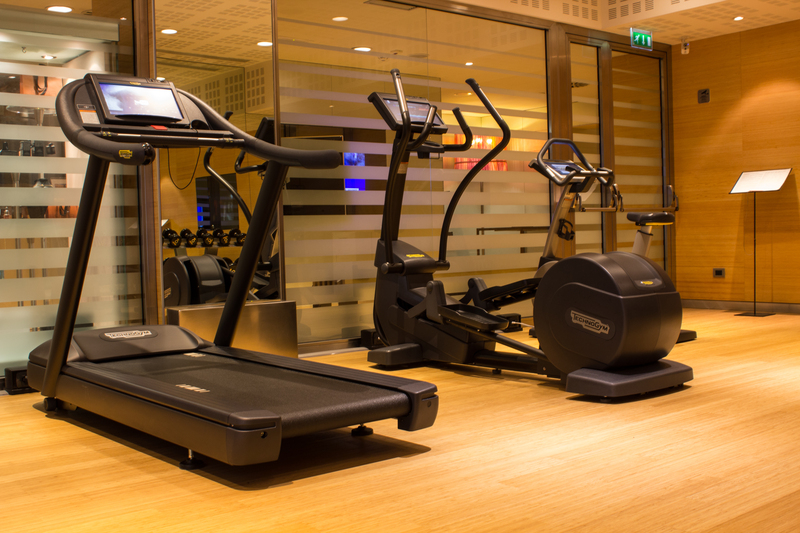 TFitness is open every day to guests from 6:30am to 10pm*. *The staff of the TSPA Wellness Centre will be present from 9.30am: from 6.30am to 9.30am a videosurveillance service is provided.